The results of the first Polish onshore wind auction were announced today. Prices came it at between €37 and €50/MWh according to Poland’s Energy Regulatory Office. 23 developers entered 31 successful bids for around 1 GW of capacity. WindEurope CEO Giles Dickson said: “These prices are extremely competitive. They’re lower than we’ve seen in recent auctions in Germany and France. Prices were so low that the Polish government used only 55% of the budget it had allocated for the auction. This means it can re-allocate nearly €2bn for an additional 850 MW of capacity. “It’s also good news for Polish electricity consumers. Poland has relatively high electricity prices. This will help to put downward pressure on prices. 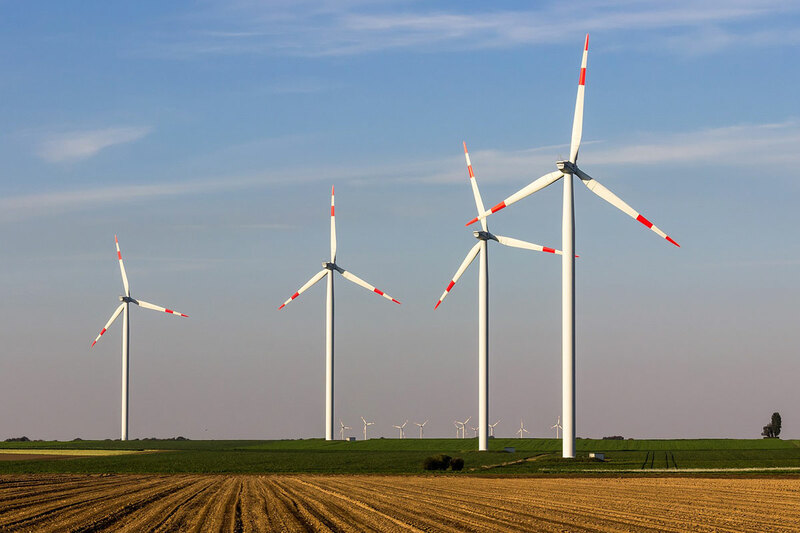 Onshore wind makes perfect economic sense for Poland. It’s cheaper than new coal or nuclear. With these prices in mind, Poland should now look to be ambitious in its National Energy and Climate Plan for 2030 and include detailed plans for both onshore and offshore wind. But Poland’s stringent set-back distance law on wind turbines needs fixing to allow for future growth”.